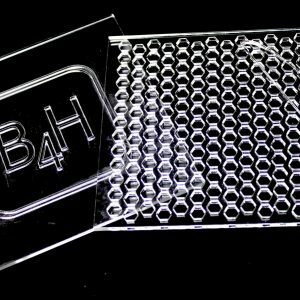 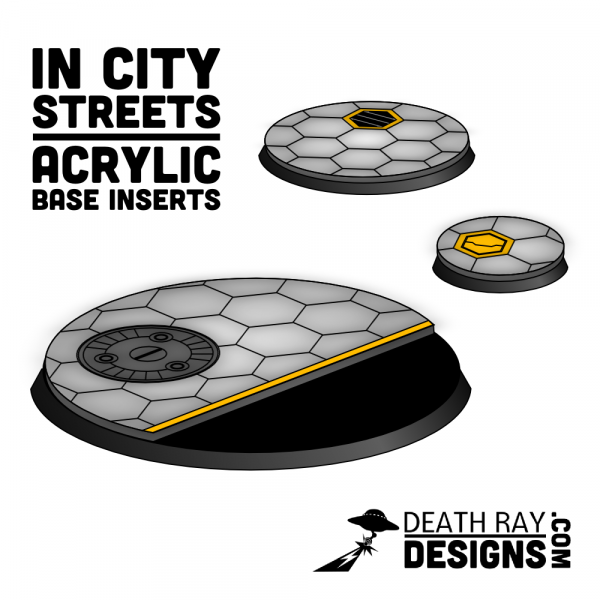 These Bases Inserts are precisely cut from a high-quality, paintable 1.5mm acrylic. 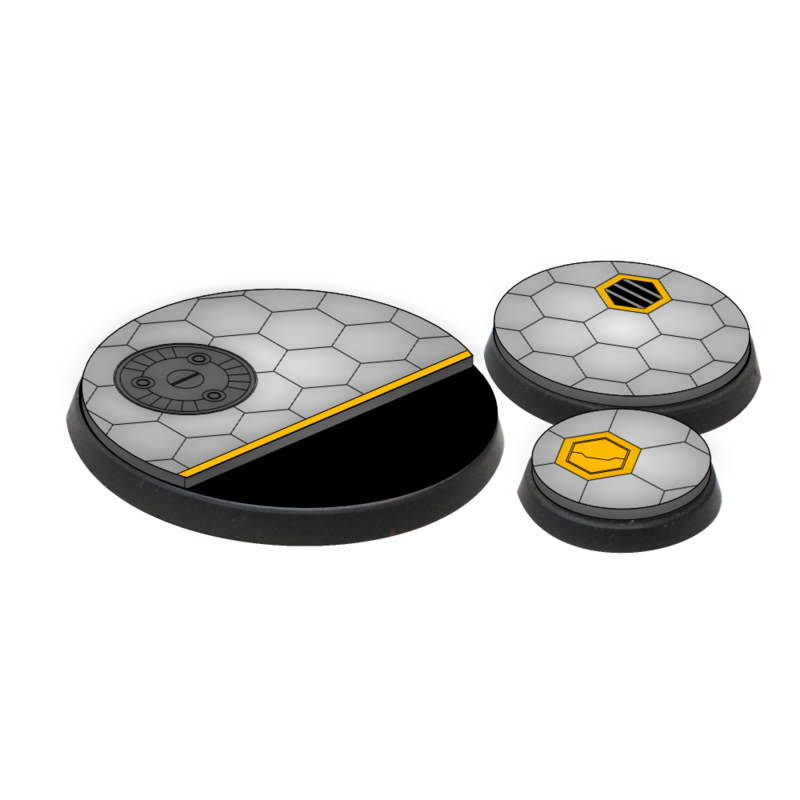 This thicker material gives more depth to your bases with interesting 3D forms. 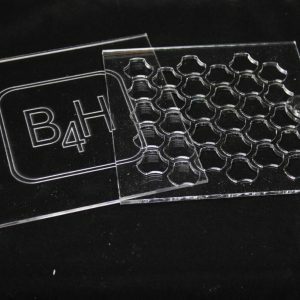 The inserts are packaged in a snap-close DVD case for easy, labeled storage between projects. 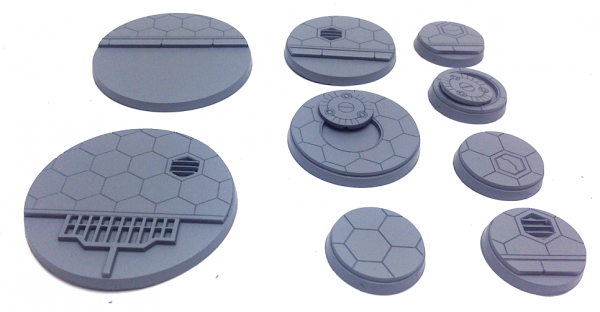 With 51 inserts in a variety of sizes and designs you’ll have loads of great looking bases to make your whole army really pop!